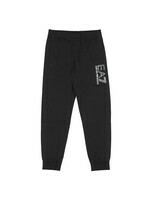 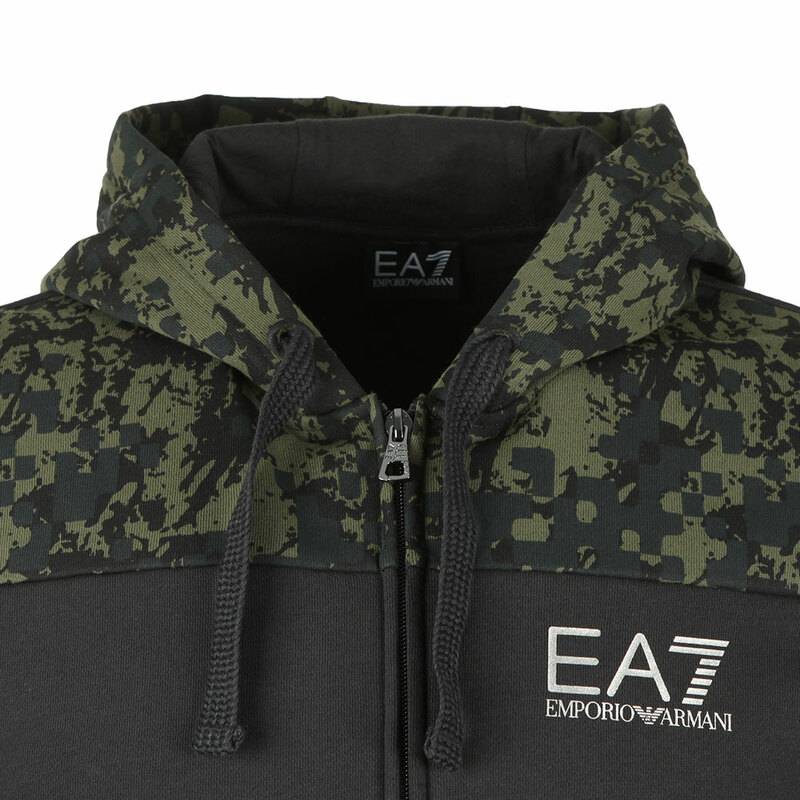 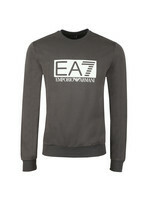 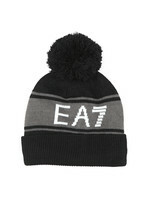 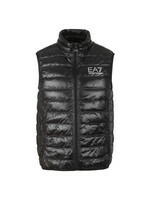 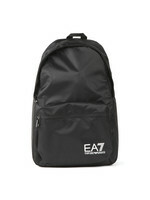 EA7 Emporio Armani Cut & Sew Camo Hoody in Black. 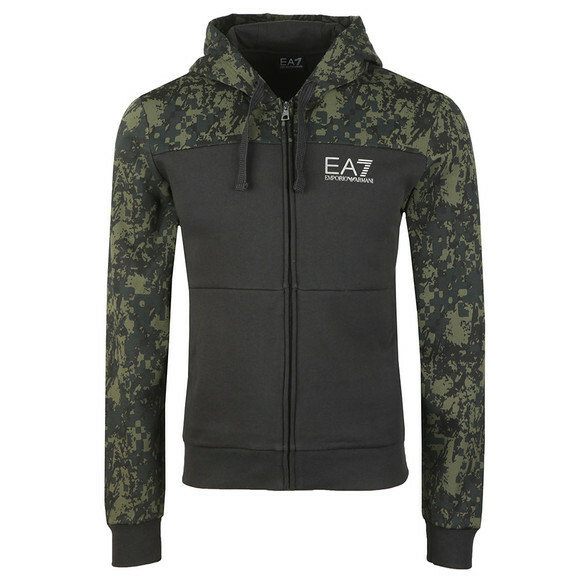 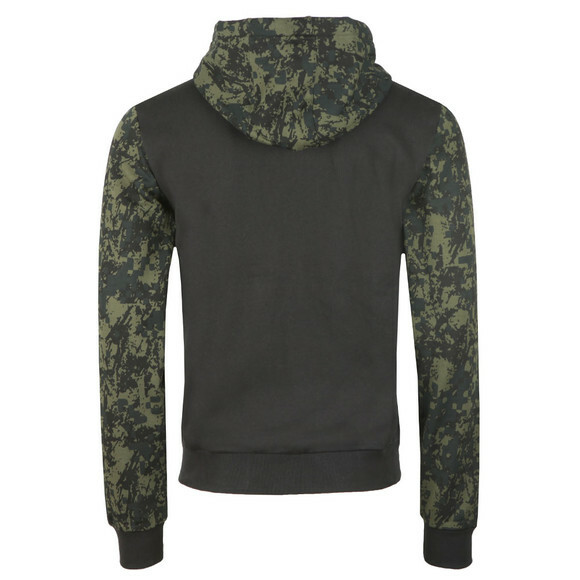 Designed with a full zip closure and a contrast camo panel that covers the upper chest and sleeves. 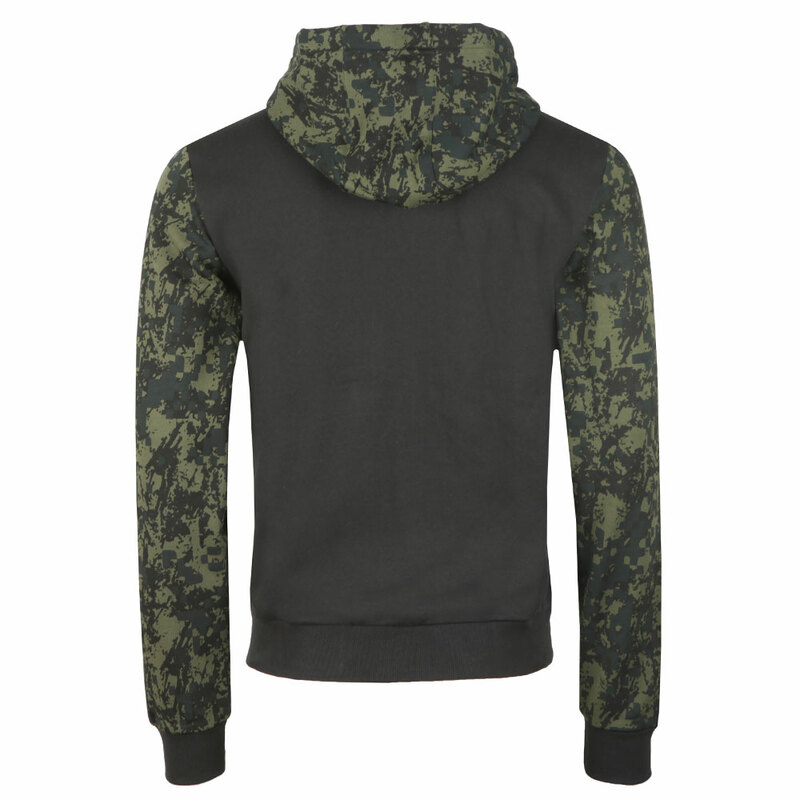 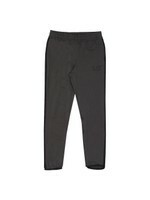 The hoody has hand warmer pockets on the waist and a drawstring adjustable hood. 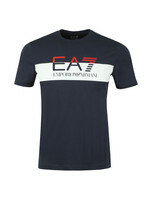 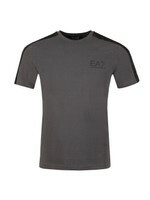 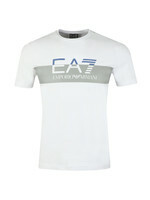 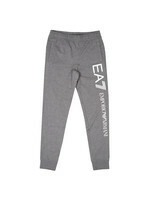 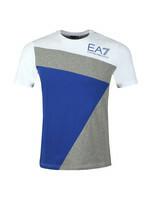 Finished with a printed EA7 logo on the chest.